Don't Miss Weisshouse on HGTV’s Restored By The Fords! 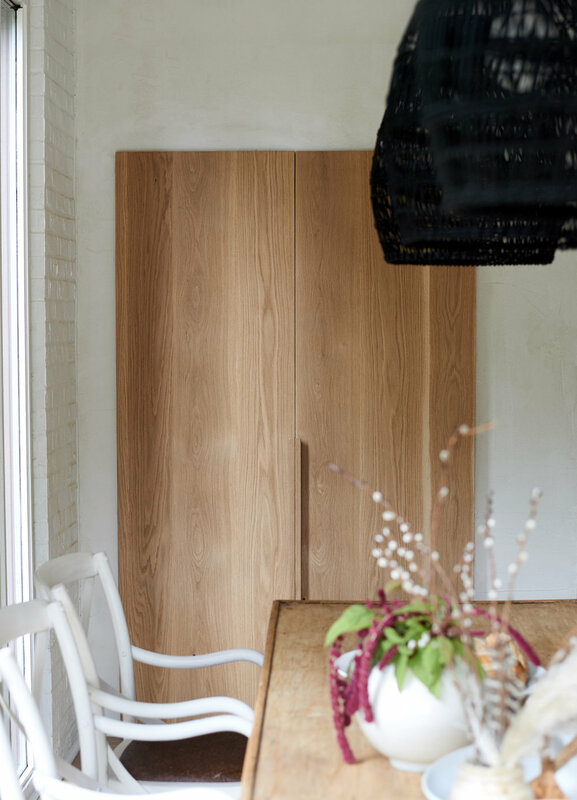 Weisshouse collaborated with native Pittsburgher and interior designer Leanne Ford for her HGTV show Restored By The Fords. 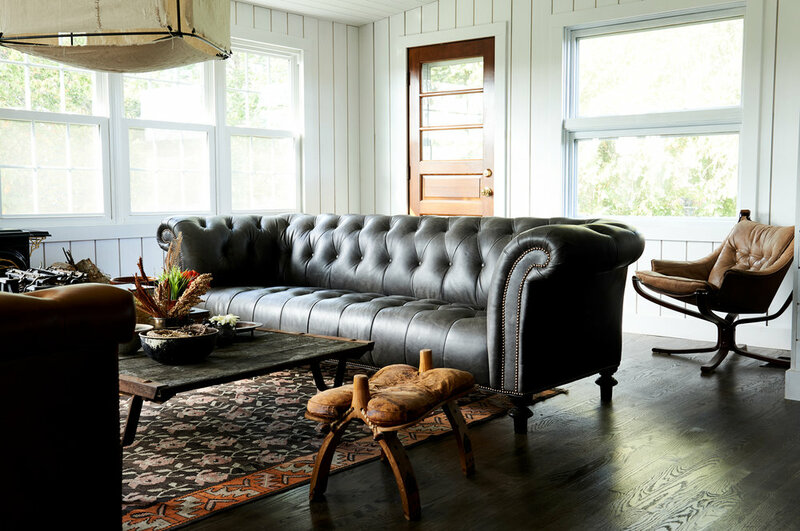 Coined as her “secret weapon”, Weisshouse assists in furnishing their renovated homes with iconic furniture, quality carpet & unique accessories to complete Ford’s signature layered look. Her use of texture and mix of vintage with modern resonates with #weissstyle.